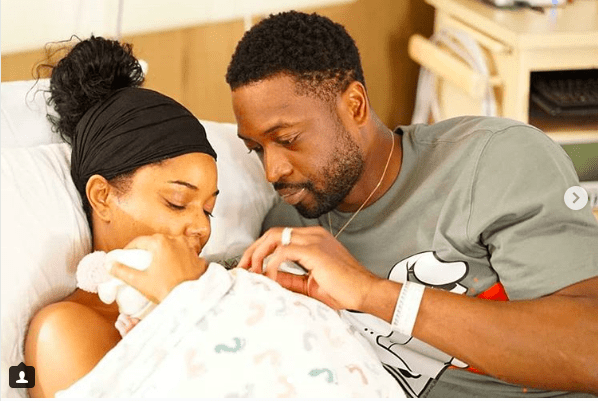 Recently, Gabrielle Union and husband Dwayne Wade announced the birth of their daughter by surrogate – the precious, joyful end to a years-long journey through infertility. 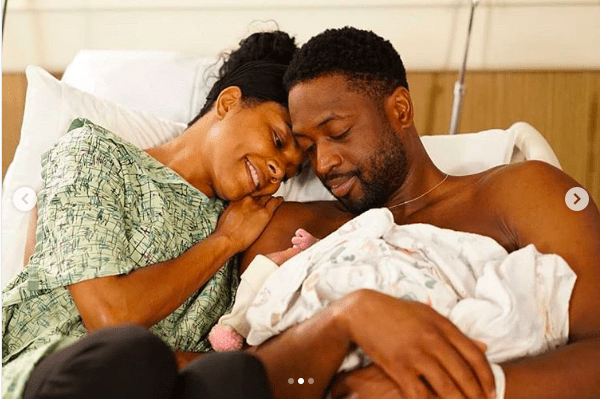 The pictures clearly showed that the baby girl will be well-loved in the years to come, but they didn’t announce her name right away. Now, thanks to a tattoo across Dad’s shoulders, the world can say hello to Kaavia James Union Wade. First off, I love the unique-ness of her first name, and I adore the trend of giving baby girls traditionally male names, so sign me up for her middle name as well. 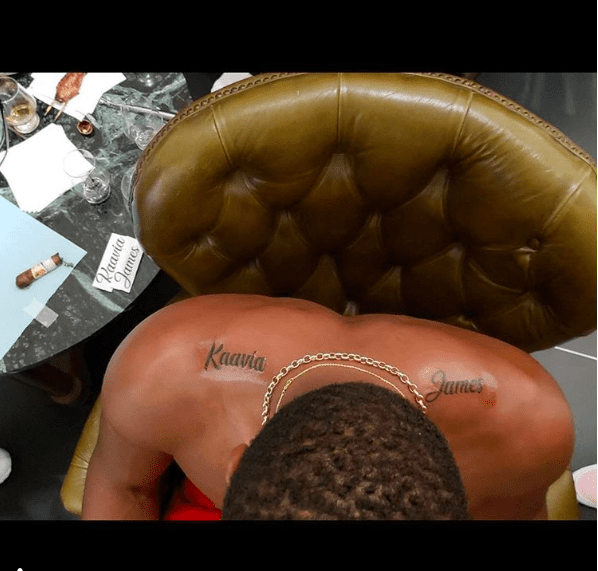 And if you’re wondering, the choice is more than a trend – Union’s godfather’s name was James Glass, and that, along with Union as a second middle name, ensures little Kaavia will always have a reminder of where she comes from (on both sides of her family). No word on where they came up with Kaavia or what it means, but in the years to come, I have no doubt she’ll start to let us know on her own. These 10 Guys Tasted Breast Milk so You Don’t Have To. Here’s the Verdict.